A significant section of Leith Walk, Edinburgh is set to be transformed into a vibrant residential, student and visitor quarter following a major planning application submitted by Drum Property Group. 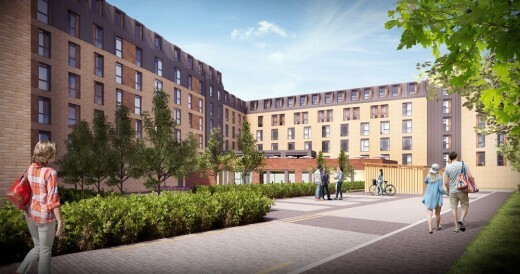 Drum’s £50 million proposal for the 2.9-acre Stead’s Place site, near the foot of Leith Walk, is for a mixed-used scheme combining high quality, affordable housing for local people and post-graduate student accommodation – as well as a hotel, restaurant, café and retail units. The site has been earmarked for development by the City of Edinburgh Council since 2008, and consists largely of an aged industrial estate and office space, together with a line of ailing retail frontages facing directly on to Leith Walk. All current tenants’ short-term leases on the site are now coming to an end in anticipation of the redevelopment. 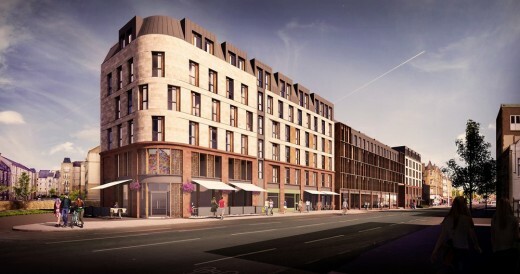 Drum’s development vision is to transform the entire site into a welcome and distinctive destination in its own right, which is set to have a dramatic impact both on the immediate local area and on the wider setting of Leith Walk and its connectivity with the rest of the city. 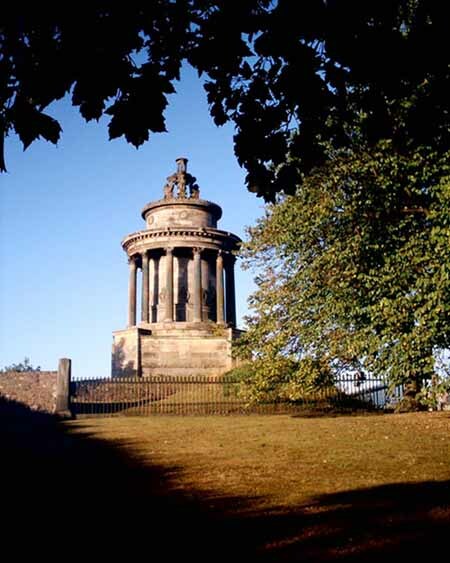 The proposals have been comprehensively revised following an extensive consultation programme with the Leith Walk community. This has included five days of public exhibitions, setting up a community liaison group – plus regular update meetings with tenants, local community groups and stakeholders. The revised proposals reflect the distinctive, independent feel and needs of the local area. 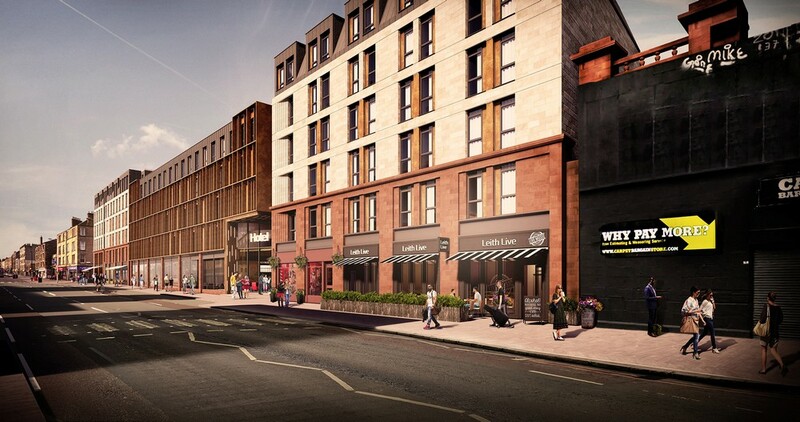 This will include redeveloping the row of red sandstone retail, restaurant and entertainment units facing directly on to Leith Walk, which will include a new live music venue. Welcoming the planning application, Graeme Bone, Group Managing Director of Drum, said: “We have listened to the often passionate views of the local traders and community and we understand the importance of maintaining a distinctive and independent feel for this important stretch of Leith Walk – whilst bringing a bold, modern development for a confident and diverse Leith. “The existing buildings at Stead’s Place are no longer an economically viable investment and we propose to invest £50 million in a new mixed-use development when all of the existing tenants move out and the site is completely vacant in 2019. Much of the recent consultation and debate surrounding Drum’s proposals focus on the row of retail units, cafes and the live music venue facing directly on to Leith Walk. 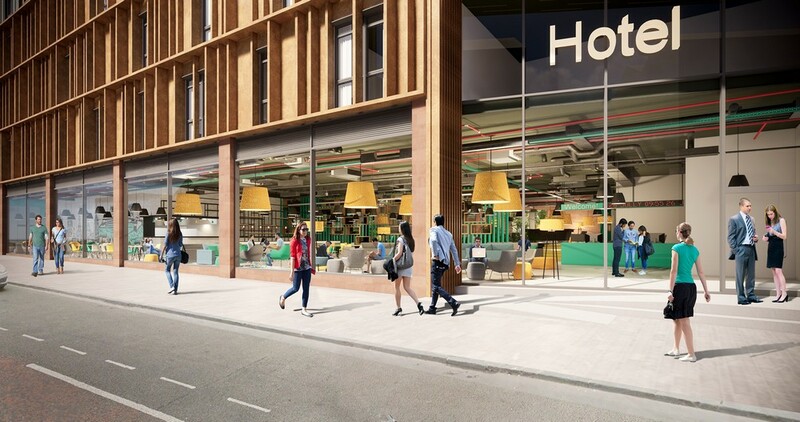 This remains an important part of Drum’s planning application, with all current tenants invited, with favourable contract terms, to be part of the new retail development which will front on to Leith Walk. But Drum’s vision is a much larger mixed-use scheme which will integrate this important stretch of Leith Walk, with almost three acres of potential development space linking to Pilrig Park and beyond. And although the University of Edinburgh will be the key tenant, the end vision is definitely not the usual student-led development. 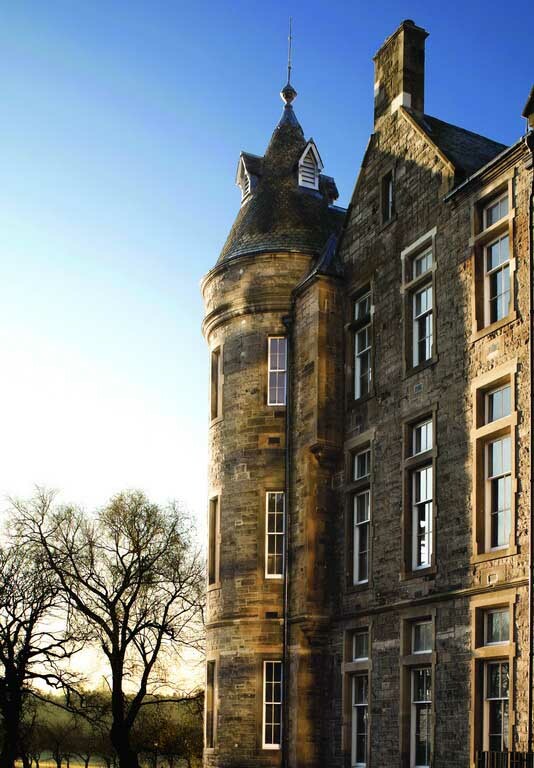 At its heart will be a contemporary 56-room hotel to be operated by the University of Edinburgh which will act as a vibrant focal point for the local community and students alike. 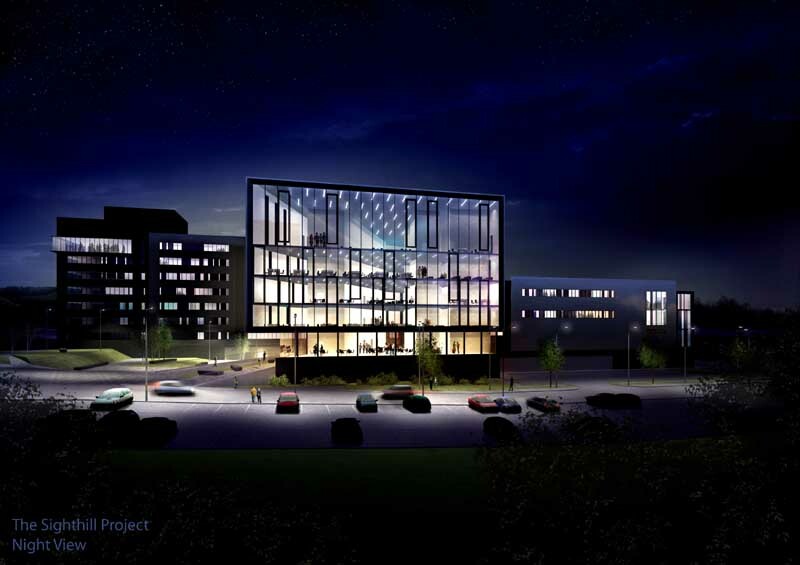 The largest ground-floor use will be the hotel lobby and student reception, with the University of Edinburgh providing around 9,000 sf ft. of innovative and open leisure space for students, hotel guests and the wider community. Together with a restaurant and café area, this will be a far more welcoming and shared space than the usual closed student ‘common room’ area, being accessible to the whole community throughout the day and evening. Close by will be a well-designed homes quarter bringing together some 53 affordable one, two and three-bedroom housing units developed by Places for People. This provides a comfortable and accessible living environment, away from the busy Leith Walk and linked through accessible and landscaped walkways and cycle routes to Pilrig Park and the rest of the city. Maintaining the distinctive and independent feel of the local area lies at the heart of Drum’s proposals, and the developer is continuing to have positive discussions with many of the current traders to encourage them to return to the new development on completion – offering favourable rents, in line with current levels, and significantly lower than market value. It was recently announced that existing tenants – charity Sikh Sanjog and its affiliated community enterprise the Punjabi Junction Café – have confirmed they will return to the new development on completion. 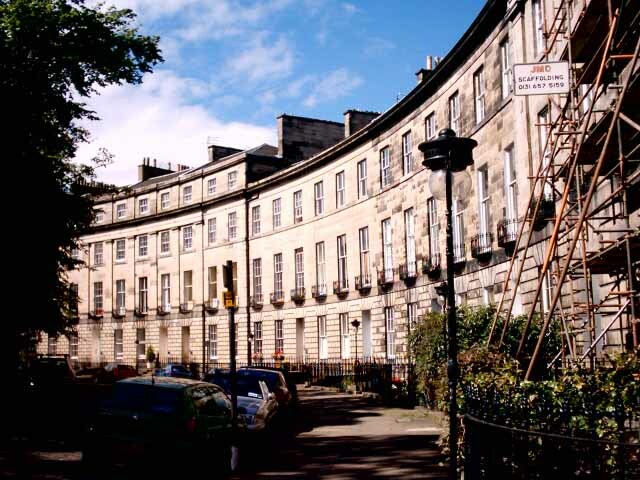 Drum will continue to work closely with the Leith Walk community during all stages of the development process. There are plans to incorporate artwork created by the local community into the fabric of the main buildings, including creating large murals and stained glass windows on prominent corners facing Leith Walk. It is hoped children from local schools will be involved in the design and production process, creating a permanent legacy in the building designed by local people. Graeme Bone added: “We want our proposed development to become a blueprint for introducing modern, contemporary design into the urban landscape without sacrificing the individuality and vibrancy that makes Leith unique.